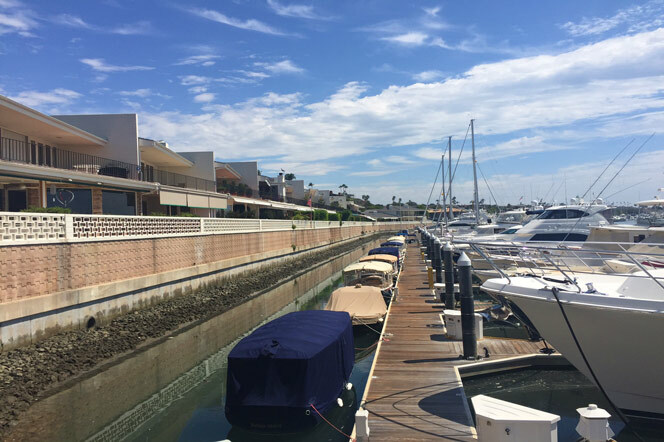 Mai Kai condos community is located in the Corona Del Mar area of Newport Beach, California. 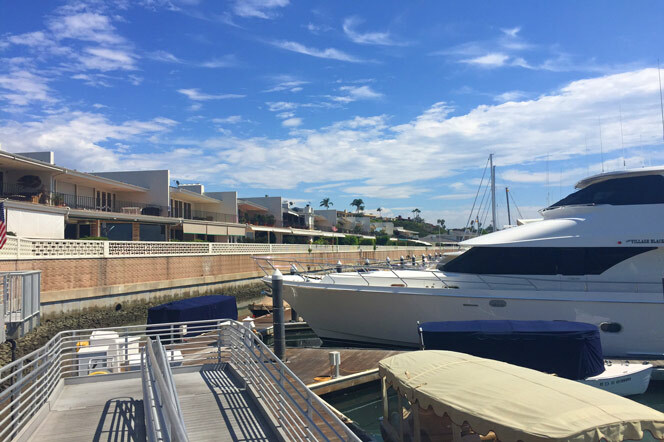 Mai Kai Condos area located on the popular Bayside Drive and have commanding water views of the Newport Bay facing Balboa Island. 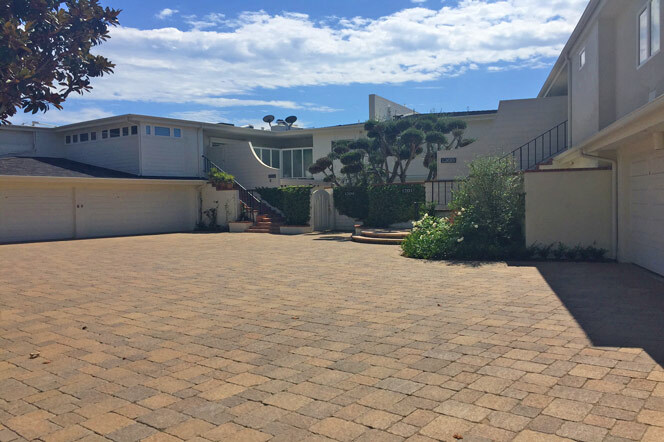 The condos were built in the early 1960's and feature contemporary bay front condos with two and three bedroom floor plans. As you approach the condos from Bayside Drive the complex has a very mid-century modern feel with white colored brick and attached garages. Once inside there are beautiful views of the bay. Below is the current list of available condos in the Mai Kai complex. Association dues will be right around $624 a month and include use of the association insurance and building maintenance. This is a great location that is within easy walking distance to Balboa Island and just a short distance to Fashion Island shopping center. Over the last several years these condos have rarely been offered for sale for less than two million dollars due to the prime location and panoramic bay views. For more information about Mai Kai Condos for sale please contact us today at 949-444-1901. We specialize in the Mai Kai Condos community and Newport Beach Real Estate.